For those divers who only have a day or two to dive Bali, or those who want to organise their own accommodation we offer one day Mola Mola dive trips around the islands of Nusa Penida. Please note that while we do offer 2 dives - the trip is a 3 dive trip, which means that if you opt not to do the third dive, you would have to wait on the boat for the other divers to finish their last dive. 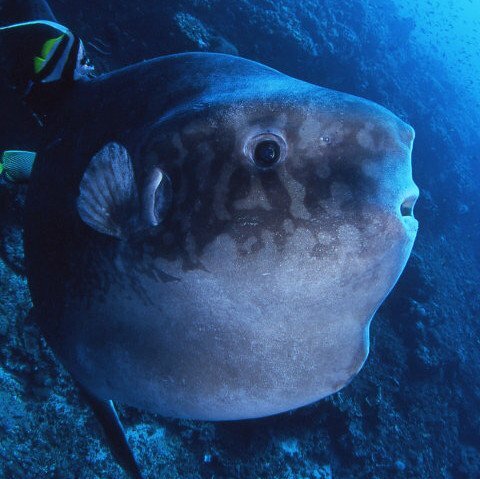 Ready to book your Mola Mola Day Trip? Get in touch with us today! In Season, these Islands are a hot spot for these magnificent Sunfish. See our about Bali Sunfish page for all the best information about these amazing creatures, along with the best time to see the Bali Sunfish. 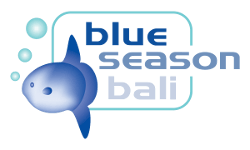 Our daily Bali Sunfish dive trips depart every day from our dive shop in Sanur, South Bali. People joining our daily Sunfish diving program will still be on the same dive vessels as those people on our overnight dive packages. At the end of the trip, are drivers will transfer you back to your hotel in South Bali. What's next? 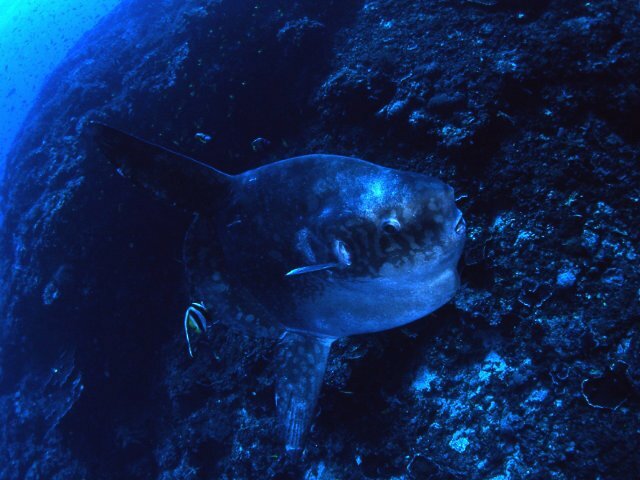 Check out our Mola Mola Dive Safaris!